Our Wyvern certified Jet Charter Boston representatives are available 24 hours a day and 7 days a week to ensure that your needs are met exactly when they need to be. We have experience working with a wide variety of clientele, from C-level executives and elected officials to VIP celebrities and leisure travelers. Whether you’re a top-tier business executive or a first time flyer, we’ll make sure that your next flight is the best yet. Enjoy access to thousands of private planes for your flight, including possible empty leg deals that can cut the cost of private jet travel. 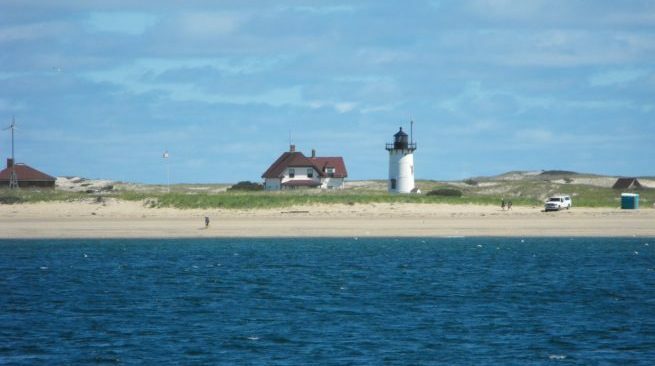 Request a quote now or give us a call to book your chartered private flight to Hyannis, Massachusetts. We’ve compiled a list of the absolute best hotel options for private jet travelers in the area. Based on Hyannis Jet Charter client feedback, online reviews, amenities offered, and location, there’s sure to be something on the list that works for you; keep reading to check it out. Our team has compiled a list of the abolute best and most fun attractions in and around the area for private jet travelers. Based on client feedback, online reviews, and location, there’s sure to be something on the list that sparks the interests of you and whomever you’re traveling with; read on to check it out. Jet Charter Boston utilizes the following airports to fly clients privately to/from Hyannis, Massachusetts and neighboring areas. Request a Quote or give us a call at 1-888-987-5387 to speak with one of our Hyannis Private Jet Charter agents for your next luxury vacation, business trip, or special event.